This year’s Jazz Festival promises to be an unforgettable one, with a diverse and talented line-up featuring some of the best names in local and international jazz including Nils Landgren, Too Many Zoos, Marcus Wyatt’s 17-piece ZAR Orchestra, Shane Cooper’s Mabuta, Ladysmith Black Mambazo, Mafikizolo; the 2019 Standard Bank Young Artist for Jazz, Mandla Mlangeni and many more. 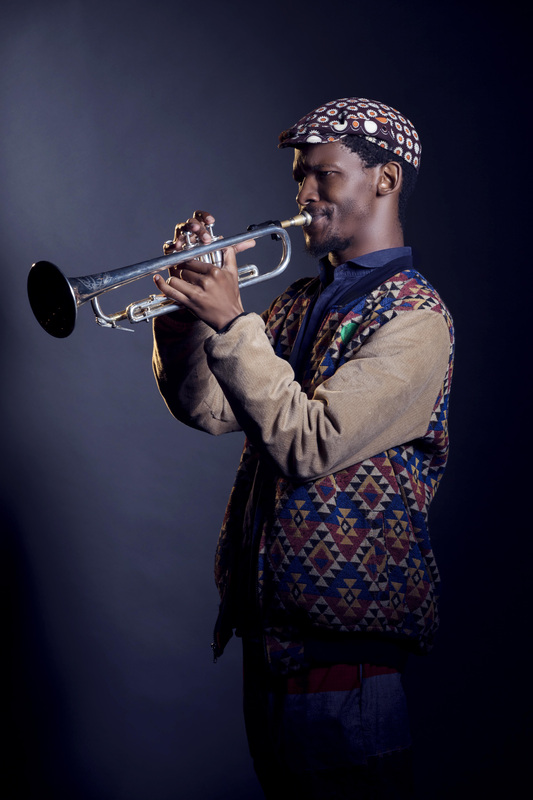 The sounds of award-winning jazz from South Africa’s musical past and present head to Makhanda (formerly Grahamstown) this 27 June – 7 July for the 32ndedition of the celebrated Standard Bank Jazz Festival, Makhanda. We are excited to offer a barometer of where our country’s jazz is at right now, in all its complexity and beauty, with fascinating input from the rest of the world,” says Alan Webster, Director of the Standard Bank Jazz Festival. Kicking off this year’s jazz festival is a programme showcasing a host of Big Bands. Taking the stage will be the massive Funk Big Band with Nils Landgrenfeaturing top South African and European musicians, led by Swedish jazz legendNils Landgren. South African trumpeter and composer Marcus Wyatt’s 17-pieceZAR Orchestra will also be bringing their SAMA-award-winning, genre-defying take on jazz music’s Big Band sound. 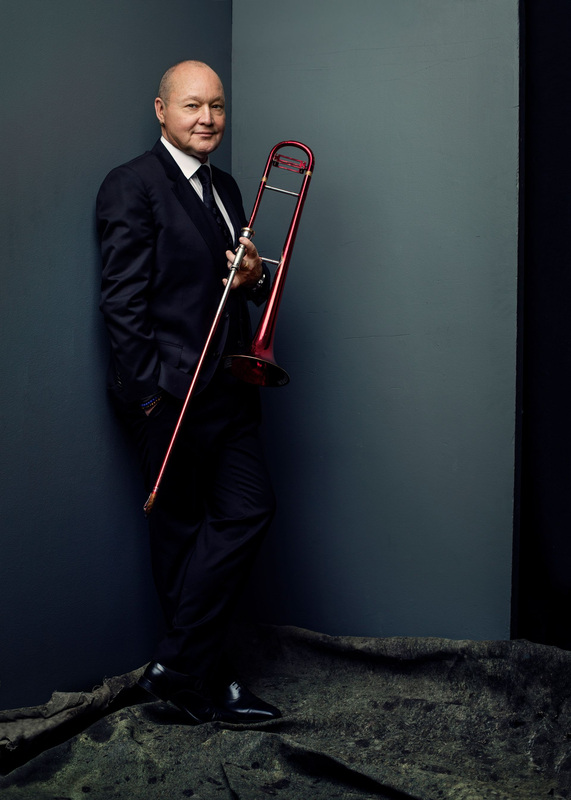 As always, audiences can expect breath-taking performances from the talented student musicians of the Standard Bank National Schools’ Big Band, conducted this year by renowned trombonist and educatorJustin Sasman. SA’s Bombshelter Beast opens the festival with a blast and then headleading the party on the first weekend of the festival is none other than the explosive New York ‘BrassHouse’ outfit Too Many Zoos. Makhanda serves as the first stop on the trio’s whirlwind world tour and this is their first performance in Africa after setting the internet alight with their NY Metro subway busking videos. Standard Bank Young Artist for Jazz, Mandla Mlangeni provides festival-goers with a much-anticipated glimpse into his explorations of avant-garde African jazz, through performances with his Tune Recreation Committee, as well as a revisiting of Amandla Freedom Ensemble’s 12-track odyssey, Born to Be Black. Long-time fans of the Standard Bank Jazz Festival will be thrilled to note five of the past winners of the Standard Bank Young Artist Award for Jazz dotted throughout the programme, including Shane Cooper with his latest project, Mabuta, a potent sextet merging South African jazz with electronica and a dash of world music. Over the 10 days of the festival, music-lovers young and old can also expect a compelling sonic journey through the decades of South Africa’s jazz history, reaching back to the late 80s and travelling through to the present day. Grammy-award-winning group Ladysmith Black Mambazo will be putting on a performance that takes audiences through their long and rich history in music, drawing on nearly 60 years of isicathamiya and mbube-style music that’s seen them take their now-iconic sound across the globe. 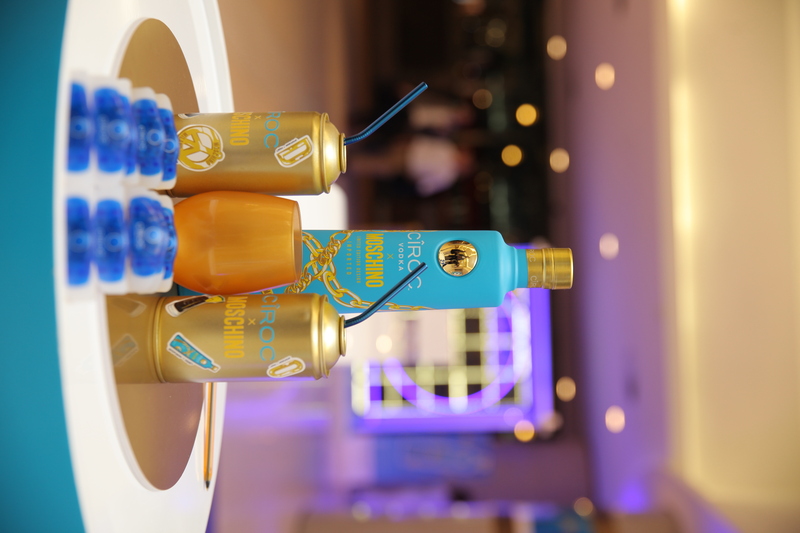 The sounds of the early 2000s are revisited through Afro-Fusion outfitFreshlyGround who will be performing their signature mix of kwela, jazz, blues and cutting-edge contemporary grooves to Makhanda’s masses. Ernie Smith brings his free-spirited and far-reaching sound to the jazz festival stage, seeing the jazz and urban-music guitarist and vocalist performing songs from his extensive and inventive repertoire of jazz, R&B, and African music. 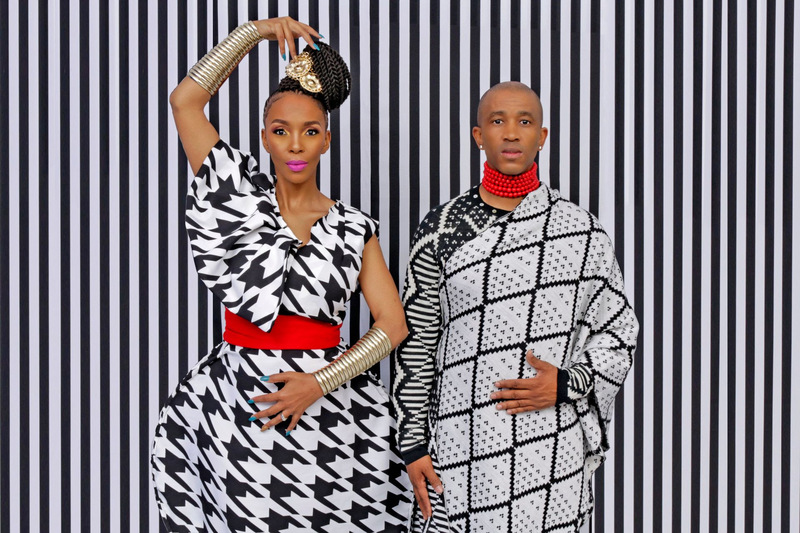 Another cornerstone in South African music over the last two decades, Mafikizolo,will be treating audiences to a journey through their award-winning, 20-year career in South African music. Still enjoying the widespread success of their 2017 album20, the kwaito and Afro-soul duo are set to put on a show that’ll captivate fans old and new. In line with the festival’s long and successful focus on youth development and education, the annual Standard Bank National Youth Jazz Festival will take place from 26 June to 2 July. Since its inception in 1992, it has become one of the most significant jazz development programmes in the country, annually bringing together over 350 students and 40 teachers from diverse backgrounds all over South Africa, with nearly 90 professional jazz musicians and educators. This year sees Justin Sasman conducting the Standard Bank National Schools Big Band as part of the festival, while the Standard Bank National Youth Jazz Band will be conducted by 2012 Standard Bank Young Artist Award Winner for Jazz, Afrika Mkhize, who is well known for his prolific work as a performer and producer, as well as his arrangement for the Johannesburg Philharmonic and the Jazz Meets Symphony Orchestra. While Makhanda is currently experiencing a bought of severe drought, the National Arts Festival is currently working with Standard Bank and Gift of the Givers to increase water capacity in the townships, particularly at schools, so that residents do not experience a shortfall during the Festival and can go about their daily lives comfortably and safely. NAF CEO Tony Lankester also emphasises that the festival will continue as planned and that the presence of festival-goers will not result in any pressure on the supply of water. “Our overriding message is that the town and the Festival will have water. We’ve got this. And we need to reassure you that you will not be an unwelcome burden on residents. In fact, your presence will make a vital contribution to the local economy. Makhanda needs the Festival — it boosts our GDP by R94-million annually, creating employment for hundreds of people, many of whom have no other work during the year. Our artists need you to support their work and reward the many thousands of hours they’re spending rehearsing and preparing amazing shows,” says Lankester. Despite the challenges presented by the drought, this year’s Festival promises to be another resounding success, further demonstrating the capacity for the South African arts to give us all the perspective we need to keep going, no matter how difficult things appear. From journeys through South Africa’s longstanding and innovative musical history, to sonic explorations into a collective and inspiring future for African jazz, the 2019 Standard Bank Jazz Festival will serve as inspiring showcase of some of the country’s contemporary jazz greats who are moving the South African arts forward. Standard Bank customers qualify for a discount of 20% when using a valid Standard Bank debit, cheque or credit card. The discount is applicable to purchases online or at the box office. 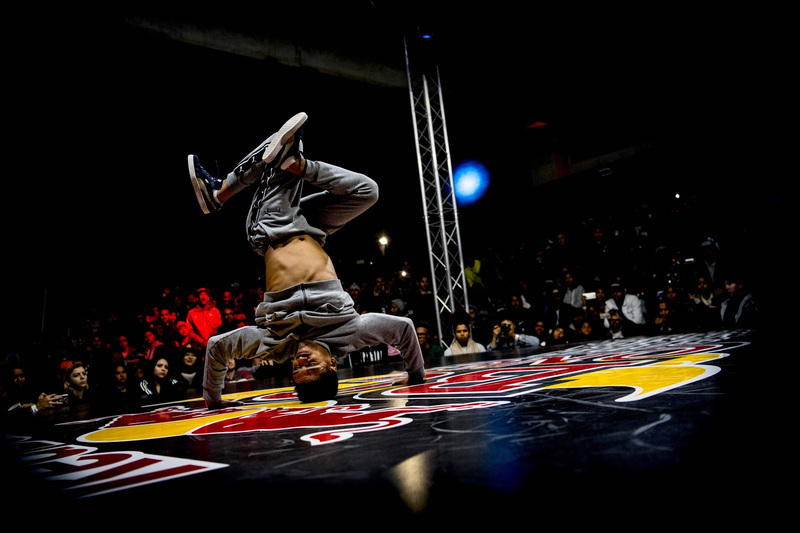 The offer is limited to six tickets per person. Terms and conditions apply.